Jurisdynamics is pleased to note two books from its mailbox, one from a little while back; the other, brand new. Citizens around the world have become distrustful of politicians, skeptical about democratic institutions, and disillusioned about the capacity of democratic politics to resolve pressing social concerns. Many feel as if something has gone seriously wrong with democracy. Those sentiments are especially high in the U.S. as the 2012 election draws closer. In 2008, President Barack Obama ran — and won — on a promise of hope and change for a better country. Four years later, that dream for hope and change seems to be waning by the minute. Instead, disillusionment grows with the Obama adminstration's achievements, or depending where you fall on the spectrum, its lack thereof. Defending Politics meets this contemporary pessimism about the political process head on. In doing so, it aims to cultivate a shift from the negativity that appears to dominate public life towards a more buoyant and engaged "politics of optimism." Matthew Flinders makes an unfashionable but incredibly important argument of utmost simplicity: democratic politics delivers far more than most members of the public appear to acknowledge and understand. If more and more people are disappointed with what modern democratic politics delivers, is it possible that the fault lies with those who demand too much, fail to acknowledge the essence of democratic engagement, and ignore the complexities of governing in the twentieth century? Is it possible that the public in many advanced liberal democracies have become "democratically decadent," that they take what democratic politics delivers for granted? Would politics appear in a better light if we all spent less time emphasizing our individual rights and more time reflecting on our responsibilities to society and future generations? Disillusionment with politics is a perennial, even perpetual theme. When even Glenn Beck laments its excesses, books such as Defending Politics will find a welcome home on our shelves. 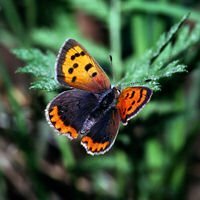 Constitutional systems aim to regulate government behavior through stable and predictable laws, but when their citizens' freedom, security, and stability are threatened by exigencies, often the government must take extraordinary action regardless of whether it has the legal authority to do so. 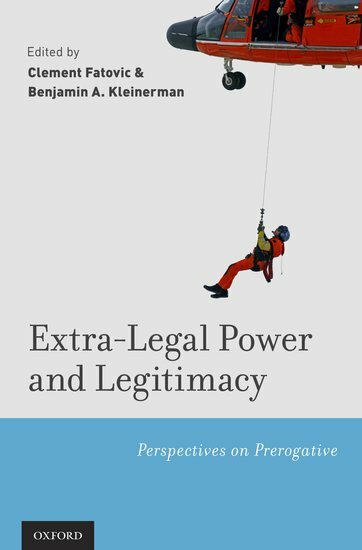 Extra-Legal Power and Legitimacy: Perspectives on Prerogative … examine[s] the costs and benefits associated with different ways that governments have wielded extra-legal powers in times of emergency. 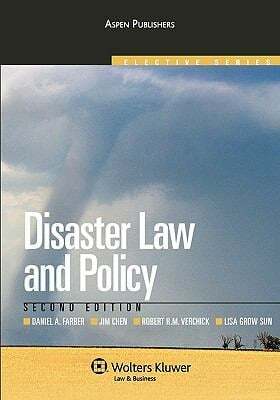 They survey distinct models of emergency governments and draw diverse and conflicting approaches by joining influential thinkers into conversation with one another. Chapters by eminent scholars illustrate the earliest frameworks of prerogative, analyze American perspectives on executive discretion and extraordinary power, and explore the implications and importance of deliberating over the limitations and proportionality of prerogative power in contemporary liberal democracy. Though more narrow in its focus than Defending Politics, this collection of essays highlights a core concern in the post-September 11 era. From covert intelligence to overt power, contemporary politics transcends traditional legal limits on the use of force. 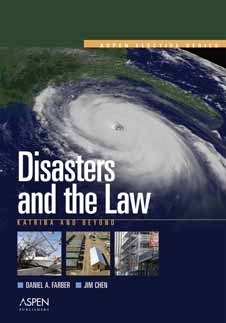 Jurisdynamics commends both of these volumes to its readers' attention.